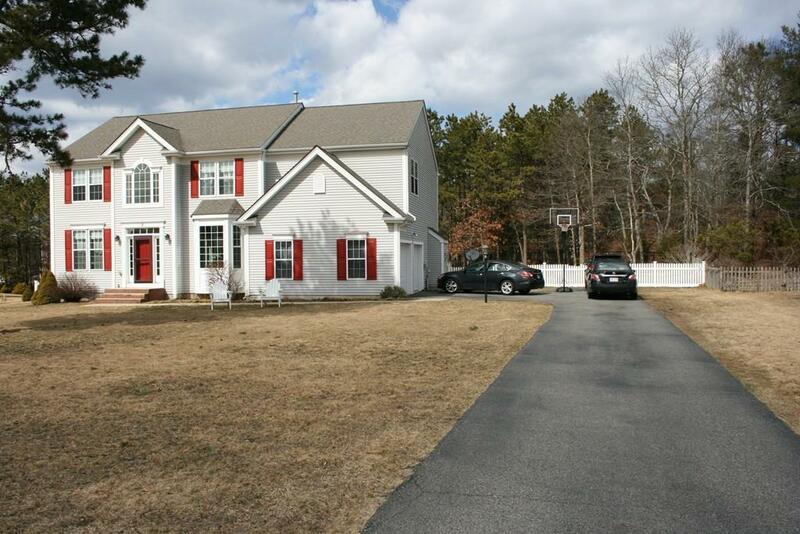 Located in Pine Hollow, a subdivision of The Ponds of Plymouth. 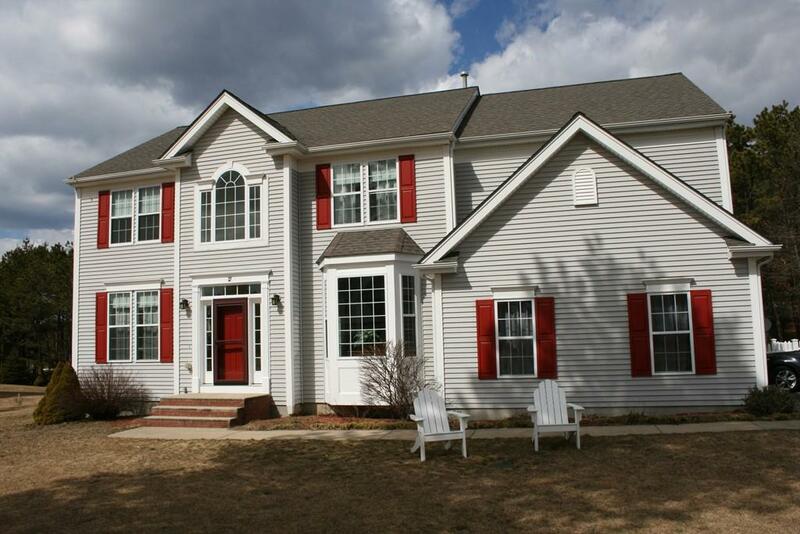 This Stately 4 bedroom "Huntington" style Colonial model, built by Pulte Home Builders in 2004 and is 15 years young. 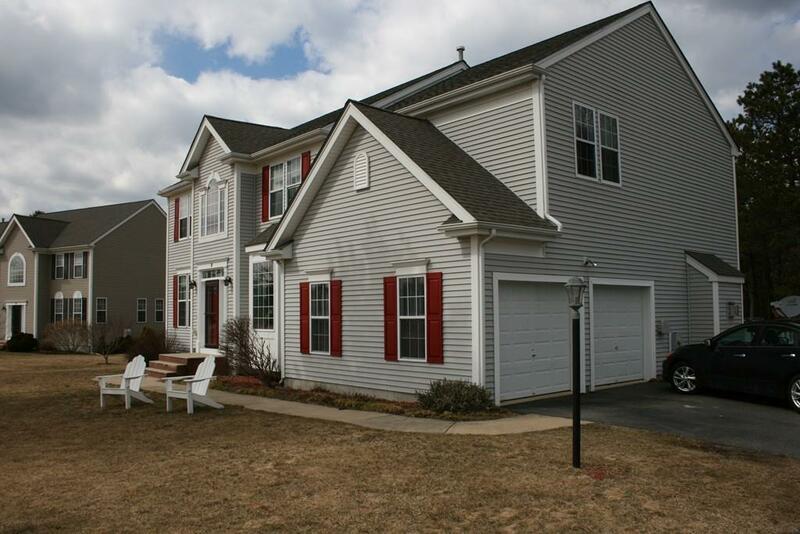 This home is in move in condition! Main level of this house has an awesome open floor plan that is great for entertaining! 1st floor features a HUGE kitchen 19x15 that over looks a sitting room, informal dining area and into large family room. Just on other side of kitchen is the formal dining and living room, lastly located next to the front door is a nice home office overlooking the front yard and bathroom. 2nd floor has a Master bedroom suite that is larger than the size of 2 hotel rooms put together completed with vaulted ceilings, a walk in closet, sitting area and a HUGE master bathroom. The rest of the 2nd floor has generous size bedrooms and closets along with another bathroom. If that is not enough space... The basement can be finished! Lastly Title V Passed! 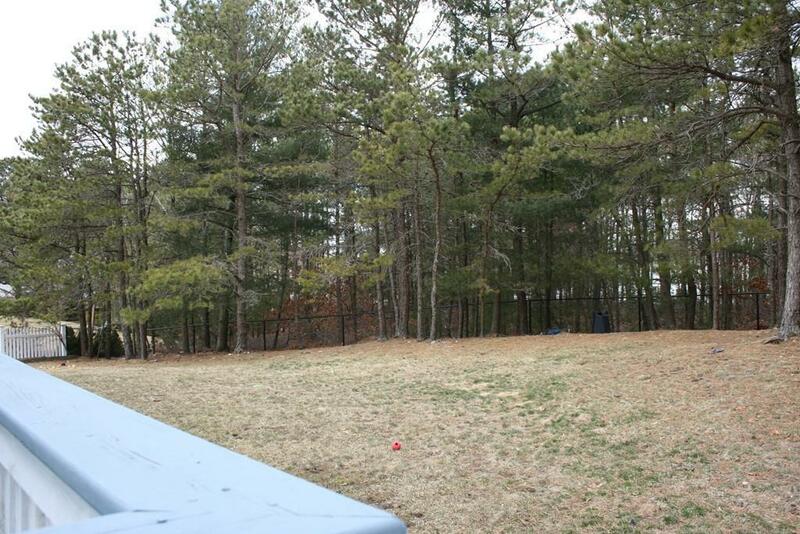 Listing courtesy of William Drollett of Delcon Realty. Listing provided courtesy of William Drollett of Delcon Realty.